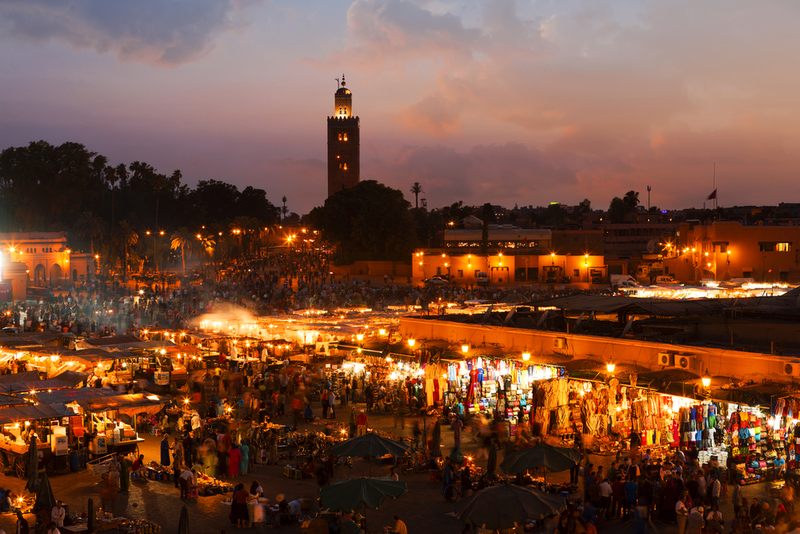 LOS ANGELES – 10 December 2018 – Today, the Internet Corporation for Assigned Names and Numbers (ICANN) launched the application round for those interested in participating at the ICANN65 Meeting in Marrakech through the NextGen Program. The Meeting will take place from 24 June to 27 June 2019.The application round will remain opened until 11 January 2019. Successful candidates will be announced on the ICANN website on 08 February 2019. For more information, click here.